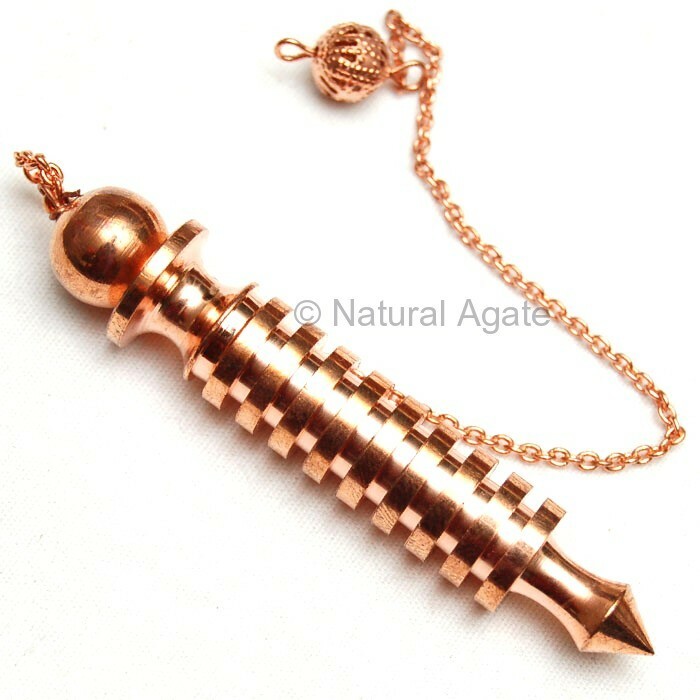 When Nine Isis Copper Pendulum is used as a healing tool, it emits strong force and energy. The geometrical structure of the pendulum generates and attracts enough energy for the practitioner. It is available on Natural Agate.